Updated our website, have a look! 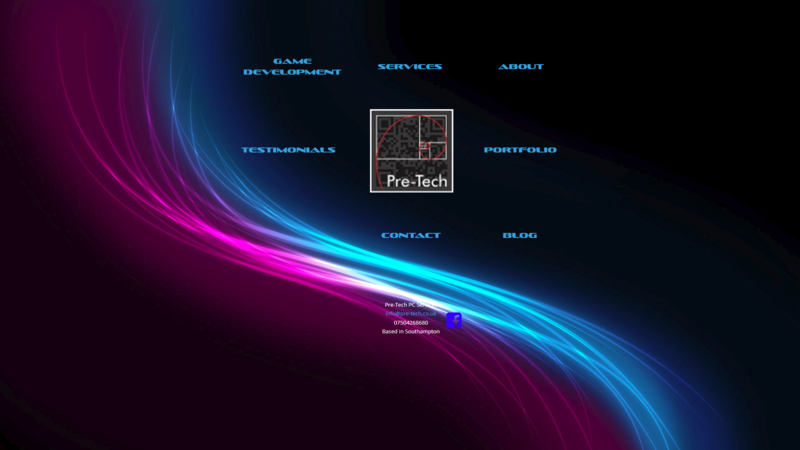 We have updated the Pre-Tech website. We are trying a new idea so I hope you like the new layout. There are still a few bugs that need ironing out, but the site it functional. The whole site sits on one page and is using multiple layers rather than separate pages. Although we are possibly going to make a page a game for the development side of things, as the usable window may be to small to display all the information.